The Laffer Curve states that if tax rates are increased above a certain level, then tax revenues can actually fall because higher tax rates discourage people from working. 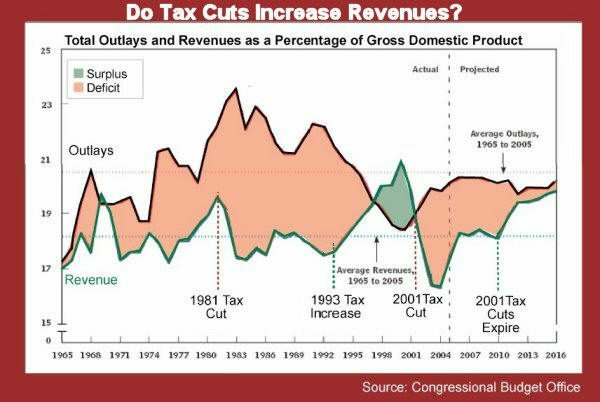 Equally, the Laffer Curve states that cutting taxes could, in theory, lead to higher tax revenues. 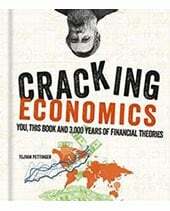 It starts from the premise that if tax rates are 0% – then the government gets zero revenue. Equally, if tax rates are 100% – then the government would also get zero revenue – because there is no point in working. If tax rates are very high, and then they are cut, it can create an incentive for business to expand and people to work longer. This boost to economic growth will lead to higher tax revenues – higher income tax, corporation tax and VAT. 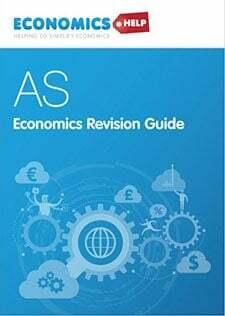 The importance of the theory is that it provides an economic justification for the politically popular policy of cutting tax rates. 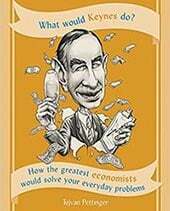 As Andrew Mellon said in 1924 – 74% of nothing is nothing. Mellon pushed for the top rate of tax to be reduced from 73% to an eventual 24% (He also personally benefitted as he was one of richest men in America). However, economists disagree on the level at which higher tax rates actually cause disincentives to work. 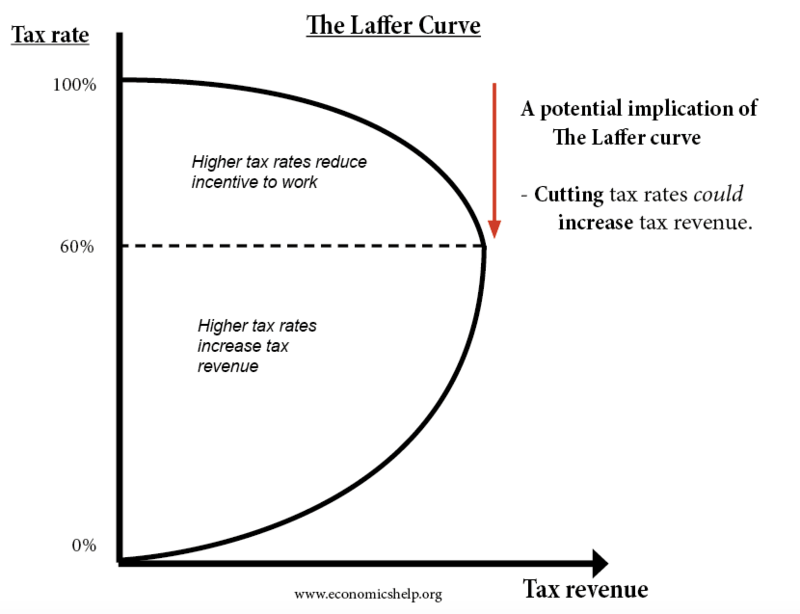 The Laffer curve became important in the 1980s because it appeared to give an economic justification to cutting income tax rates. For politicians, such as Ronald Reagan, the Laffer Curve analysis is attractive – it appears to give the best of both worlds. Lower tax rates which are politically popular. Increased tax revenues and lower budget deficits. In reality, it is more complicated. Higher tax rates do not necessarily cause people to work fewer hours. Firstly, there are two main factors that influence a workers decision to work more or less. Substitution effect – If higher tax leads to lower wages then work becomes relatively less attractive than leisure. The substitution effect of higher tax is that workers will want to work less. Income effect – However, if higher tax leads to lower wages, then a worker may feel the need to work longer hours to maintain his target level of income. Therefore, the income effect means that higher tax may mean some workers feel the need to work longer. Therefore, there are two competing effects – it depends which effect is stronger. In addition, in the real world, workers may be tied to contracts, if tax rates go up, many workers may not have the luxury of deciding to work less. What is the optimal level of taxation for maximising revenue? 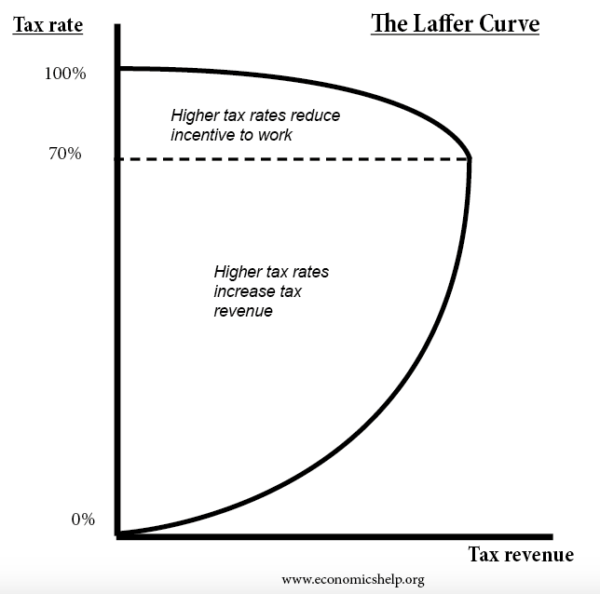 One study of economists  suggests that a marginal income tax rate of 70% is considered a level at which the Laffer curve effect may start to occur. In other words, if income tax rates are 80% and they are cut to 70% – the incentive effect may increase total tax revenue. However, this suggests that if you have a higher rate of income tax of 50%, then cutting tax rates will not of themselves lead to an increase in working hours and tax revenue. It can be difficult to measure the impact of tax cuts because several factors will influence total tax revenue. For example, if during a tax cut – there is strong economic growth and real incomes are rising, then this factor will lead to higher tax revenue. If the economy is in a recession or a period of falling real incomes, then tax revenues, will ceteris paribus, be falling. 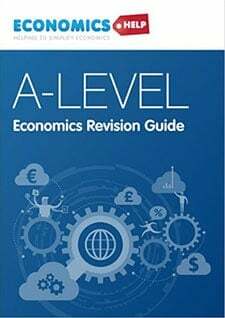 To measure whether the Laffer curve is having an effect, we need to examine whether the tax rates have an impact on labour supply, and levels of entrepreneurship. The effect will be complicated by time lags. In the short term, changes in tax rates will have little impact because people are stuck to contracts. However, in the long-term, changes in tax rates can encourage people to enter labour force and encourage people to set up own business. In the very long-term, it may influence where people choose to live and work. For example, when France announced higher income tax rates of over 70%, some French workers threatened to move abroad and take advantage of lower income tax rates. In an era of globalisation, there is greater tax competition because it is easier for multinationals to move operations to other countries. For example, Ireland cut corporation tax and benefitted from inward investment from the likes of Google and Microsoft. Do tax cuts reduce the deficit? There is sound reasoning behind the Laffer Curve – at some point, higher tax rates will lead to lower tax revenues. However, the big question is what level will this be? If the peak tax rate is 70%, then the Laffer curve will not affect most western economies – as income tax rates are mostly significantly lower than 70%. For example, recent US tax cuts from 35% will have little effect on incentives. Fullerton, Don (2008). “Laffer curve”. In Durlauf, Steven N.; Blume, Lawrence E. The New Palgrave Dictionary of Economics (2nd ed.). p. 839. 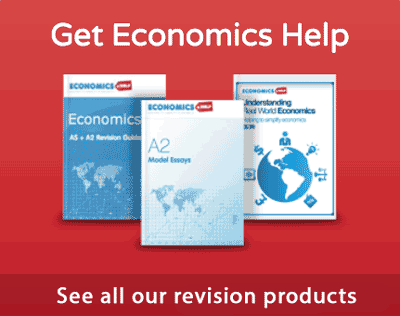 ← What are the effects of a rise in the inflation rate?